We specialise in manufacturing spray units to your requirements. Take a look through our photo gallery to get an idea of what we can do. Feel free to email or fax a sketch and /or list of the equipment you require, or give us a call, and we will arrange a quote for a custom unit. We have in-house repair facilities, and stock spare parts, to give on going support for the equipment you purchase. We can offer aluminium tool boxes and canopies made to any size. These are high quality boxes designed to be weatherproof. There are many options available to customise your storage boxes. Visit www.ausbox.com.au for more details. 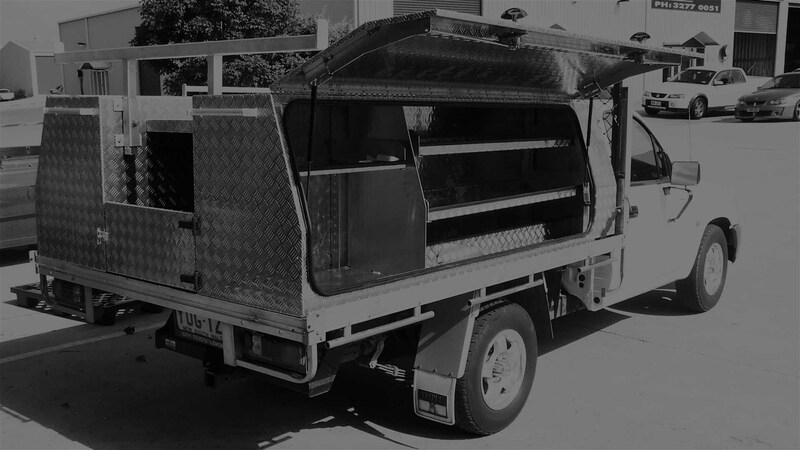 Austates Pest Equipment Pty Ltd is an Australian owned family company established in 1993. 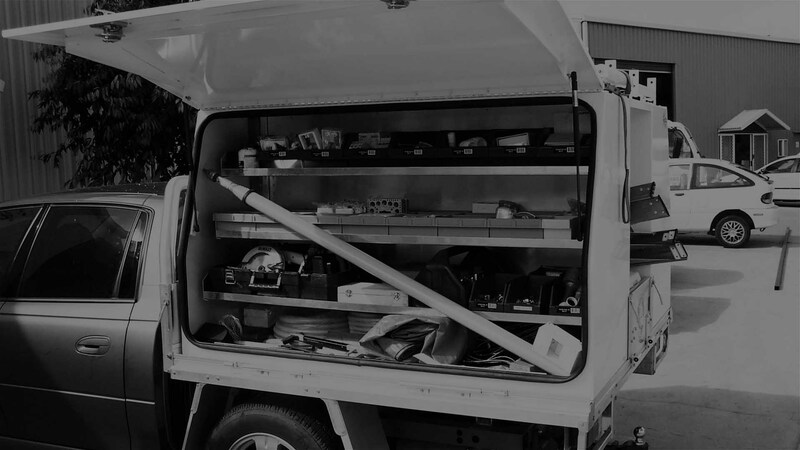 We specialise in the manufacture of vehicle-mounted spray rigs and spray equipment for the domestic pest & weed control industry, including the manufacture of aluminium tool boxes for utes, trucks and other vehicles. We have standard spray units, but the majority of our units are custom made, giving our clients a purpose built rig to suit their work habits and their vehicle. Plumbers, electricians and other trades have also seen the benefit of our functional, well-presented boxes, so we now also offer a variety of customised options to suit their needs. We have in-house manufacturing and repair facilities, and are main merchandisers for Nova pumps, Silvan Selecta products, including Teejet, Spraying Systems, and the Shurflo range. Click on the Testimonials link to discover how our clients have benefited from a long term relationship with Austates.